Home / Fanboying! / Vulture Festival 2018! The Dirty John Panel! Eric Bana and Connie Britton Dish On Their New Bravo Drama! The show Dirty John is the new drama from the Bravo network based on the popular true-crime podcast of the same name. With Hollywood running out of new ideas and people tiring of reboots it’s not a bad idea to go to the continuously growing medium of podcasting. The audience attending the panel got an early sneak peak screening of the entire pilot episode. Dirty John stars Connie Britton as interior designer Debra Newell who meets John Meehan (Eric Bana), an anesthesiologist, on an internet date and is quickly taken by the immediate connection they seem to have. While both of Debra’s daughters, Veronica (Juno Temple) and Terra (Julia Garner) both have bad encounters with John and do not approve of him dating their mother, Debra ignores their opinions and within the first episode has already moved in with John. This is one of those shows where we see small examples early on that the guy is very bad news but the woman just doesn’t seem to be aware of the same red flags the audience is witnessing. I have to say that if it wasn’t for the fact that this is based on an actual true occurrence with all of these characters being based on real-life people I would just dismiss it as another typical boyfriend-goes-bad show. But the fact that we’re watching an authentic psychopath unfold before our eyes makes it a lot more interesting. After the screening, Britton and Bana (sounds like the name of a law firm) came out on stage for a Q & A moderated by Nate Jones. Britton talked about being unfamiliar with the world of podcasts but because she had several friends that were “obsessing over it” she started listening and afterwards she became very interested in the project. Britton went on to say that the real Debra decided to take her story public because, “She hopes her story will maybe be a cautionary tale for other women.” When they turned it over to questions from the audience, one woman asked what Britton’s famous TV wife/mother Tami Taylor from her role on Friday Night Lights would give Debra for advice: “Girlfriend, you can do BETTER,” Britton responded. Those wise words it is the perfect way to close out this panel. 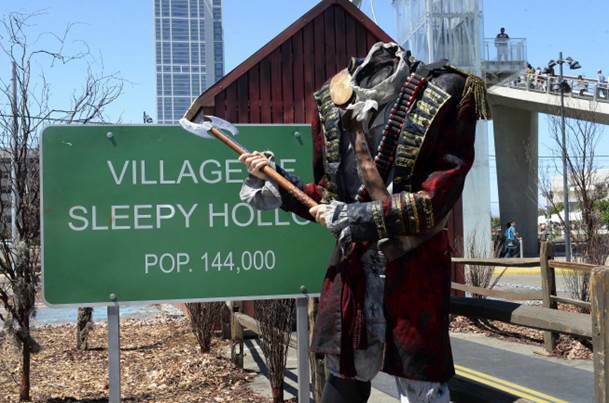 Fox Brings Sleepy Hollow To San Diego Comic Con! Fans Transported With Fox’s Oculus Rift Experience! Thor: Ragnarok Australian Premiere! Chris Hemsworth! Mark Ruffalo! And More! 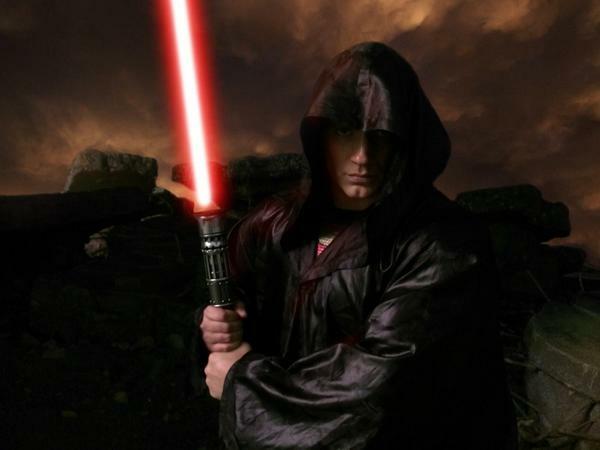 Zach Snyder Directing Star Wars Spinoff? Director Tweets Crossover Picture!